What is the most basic thing your body needs, on a molecular level? Amino acids! Sure, you can get amino acids from your diet, but most people simply aren’t getting enough. That’s where Molecular Nurture comes in. Its Cell Perspectives’ exclusive blend of all the amino acids you need, including the ones that are harder to get through diet. What are some signs that you are deficient in essential amino acids? As you can see, amino acids are necessary for an array of body functions. Without the right amount of amino acids to keep your body running, other vitamins and minerals are wasted because you can’t utilize them efficiently. If you purchase only one supplement product this year, make it Molecular Nurture! You’ll love the benefit of better muscle definition, faster workout recovery, fewer illnesses, and more energy. You owe it to yourself to have a healthy base for your life. Are you taking what’s more important than a Multivitamin? Do you have the most important brain nourishment of all? Restore your life from what it was built on! All plants, animals, and human beings have a common basis for life: Amino Acids. Amino Acids are what all living things are made of. They give structure and life. Why take expensive vitamins and minerals when these important building blocks, your Amino Acids, aren’t there to take advantage of them? 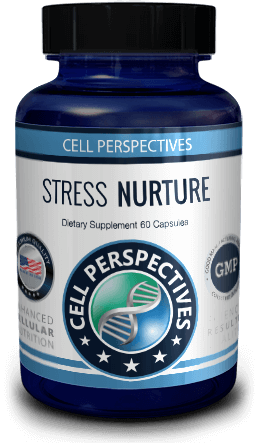 Why do our involuntary muscles such as our heart, thyroid, brain, kidneys, liver and stomach begin to fail in times of stress? Is it possible that these muscles, which work twenty-four hours a day, seven days a week without fail, sometimes do not get enough of the basic proteins they need to function? It is entirely possible and happens to many people across the world. Your brain and nervous system need these vital Amino Acids to perform their tasks, handle stress, and produce the signals needed to keep your body performing optimally. 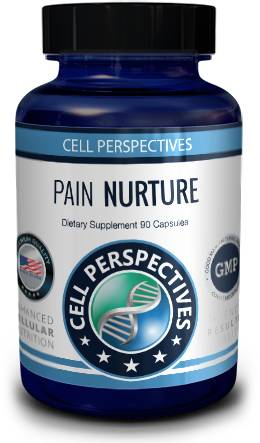 Molecular Nurture has been scientifically proven to support those in need of anti-depressants and sleep medications, as well as meeting many health needs. Anyone can greatly benefit from what Molecular Nurture has to offer. This optimal formula of Amino Acids and a few other key ingredients is Cell Perspectives’ #1 recommended, most important health supplement.